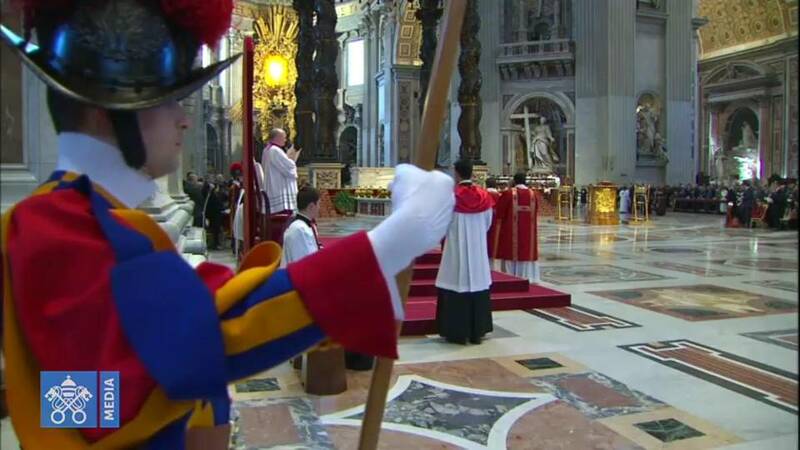 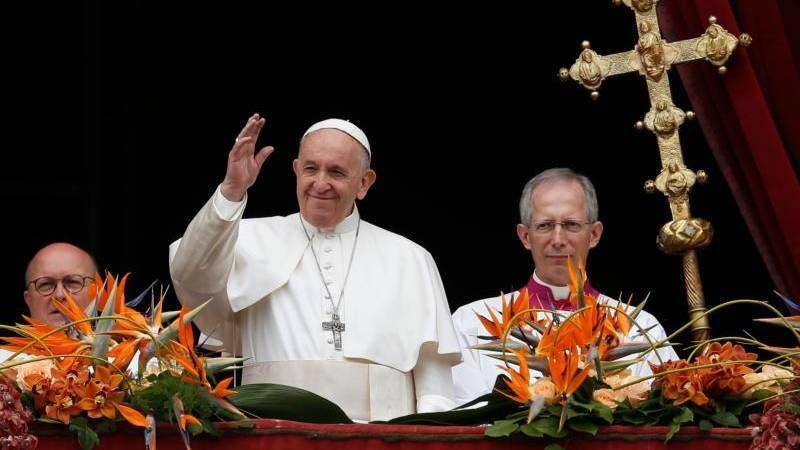 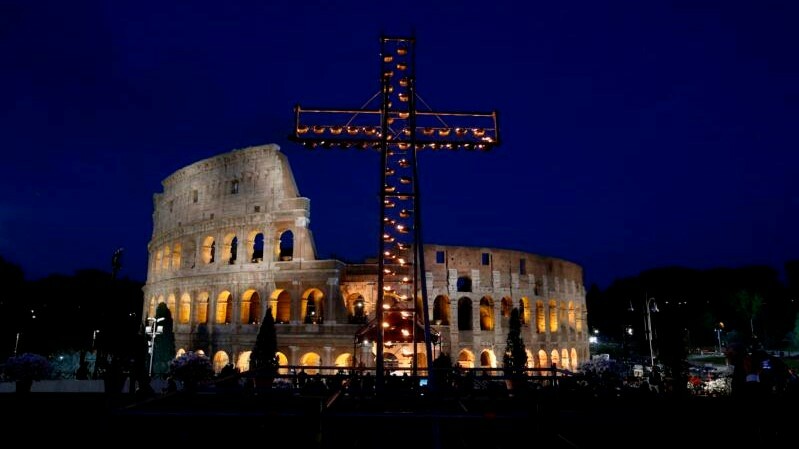 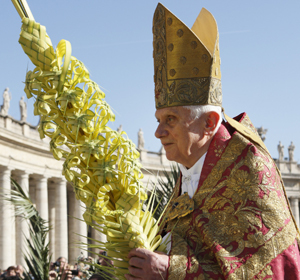 Pope Benedict XVI celebrated Palm Sunday with thousands of faithful in St. Peter's Square on Sunday. 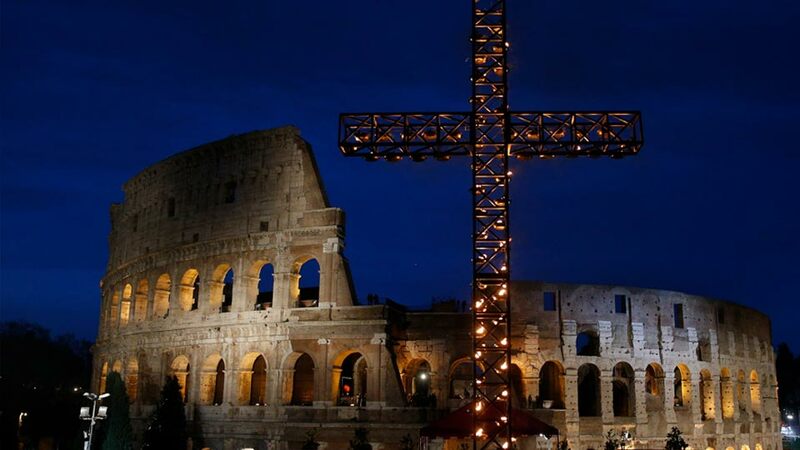 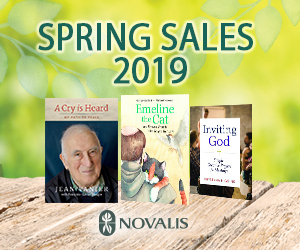 Palm Sunday is also the weekend that World Youth Day is celebrated at the diocesan level, and this year marked the 25th anniversary of the event established by Venerable John Paul II. 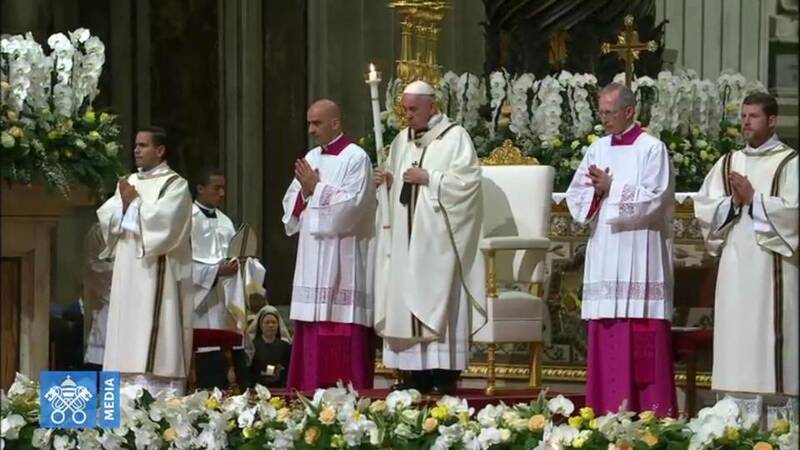 The anniversary was the focus on his Angelus address, and was touched on during the homily, but the major thrust of the homily was an examination of the life of a Christian as a pilgrimage.